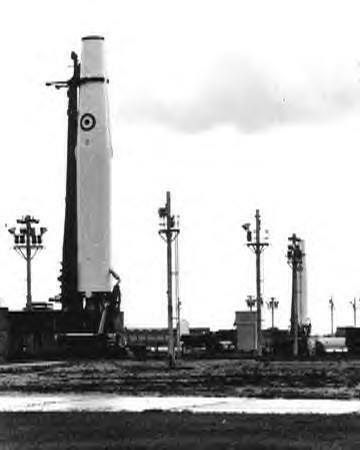 Darren Mckay – We were told that they were nuclear and were built and controlled by the Americans pointing them towards Russia. Elaine Duckworth – I lived at the Dairy Farm about half a mile away and we delivered milk to the Americans based there. We could hear the count down from 10 in an American accent every day before the rockets were lowered and the metal covers were rolled back. They told Dad that we would be evacuated if they were fired but he was sceptical. 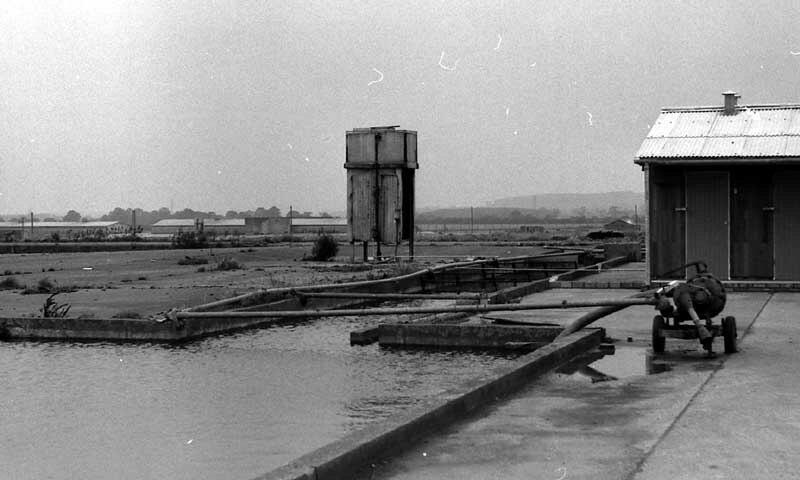 The site was not at Highfield Farm but the old landing ground further down Kelsey Road. Adrian Larder – I also remember hearing the voices on the tannoy. No doubt if they were fired they would have told your dad but I think he would have known prior to this. 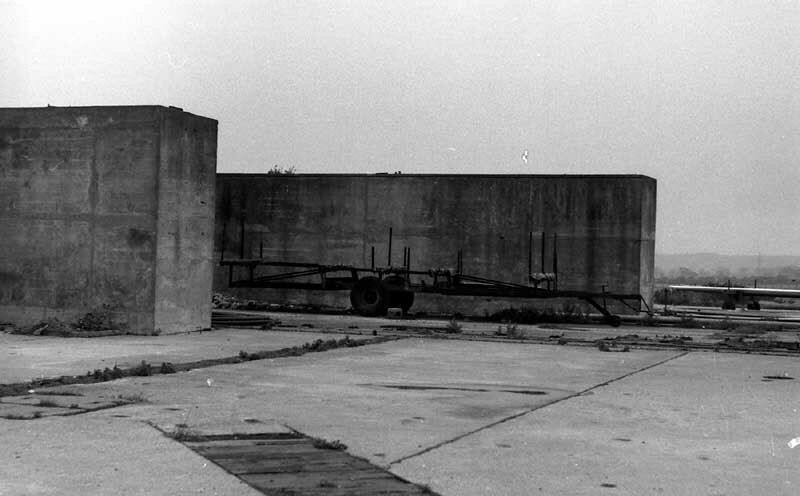 The launch system relied on a dual key that is to say a USAF and a RAF officer both had to insert a key to initiate a launch, later it was found that both keys fitted either system, so much for security. We lived at Nettleton Gap one mile or so south of the landing ground, in those days the trees on the southern boundary of North Kelsey Road (Nettleton big wood) were quite low and we could quite plainly see the Thors over the tree line. This was not something that I, as an infant, accepted and indeed, I was quite nervous at times seeing these missiles steaming in the daytime. John Rojahn – I remember this well, It was just down the road from where we lived. We were always biking down Kelsey Road for a look. Once, I remember, Mick Mellors and I were asked to move on after being caught spying on the site from the long grass. with the DFC) and Goodman flew their Hurricanes in formation over Halifax to raise subscriptions for, ironically, the local Spitfire Fund. Since moving out of Croydon, nine experienced pilots had been posted to ‘A’ Class squadrons, while twenty fresh pilots had been received from the operational training units, including two Frenchmen and two Poles. The routine of receiving, training and sending away new pilots continued during the first three weeks of October, but on 21 October the Squadron ceased its ‘C’ Class activities when ordered to specialise in night fighting immediately. Training for this role was to begin at once, and volunteers would be received to bring No.85 Squadron’s night operational strength up to twelve pilots as soon as possible. 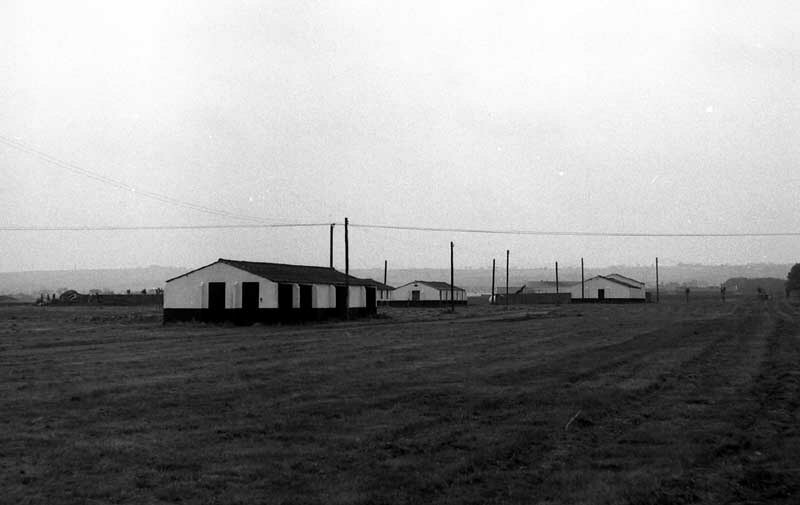 In order to prepare for its new task, on 23 October the Squadron moved from Church Fenton to Kirton- in-Lindsey, a permanent station sixteen miles north of Lincoln. Already based here were No.264 Squadron and 307 (Polish) Squadron, both equipped with Boulton Paul Defiant Mk Is. The Defiant had proved a failure as a day fighter and 264 Squadron was now using them for night patrols, but 307 Squadron had only recently been formed and was non- operational. 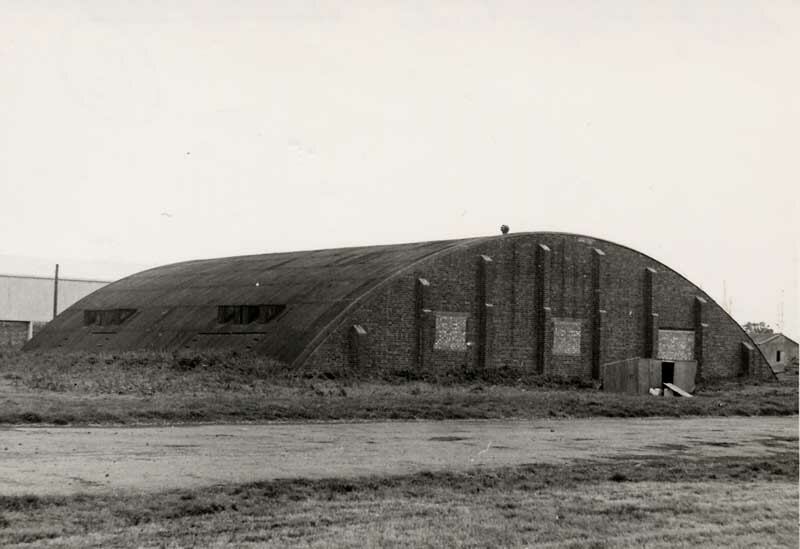 No.616 Squadron also shared Kirton-on-Lindsey and, having seen action in southern England was now a Class ‘C’ squadron responsible for the day defence of the sector. 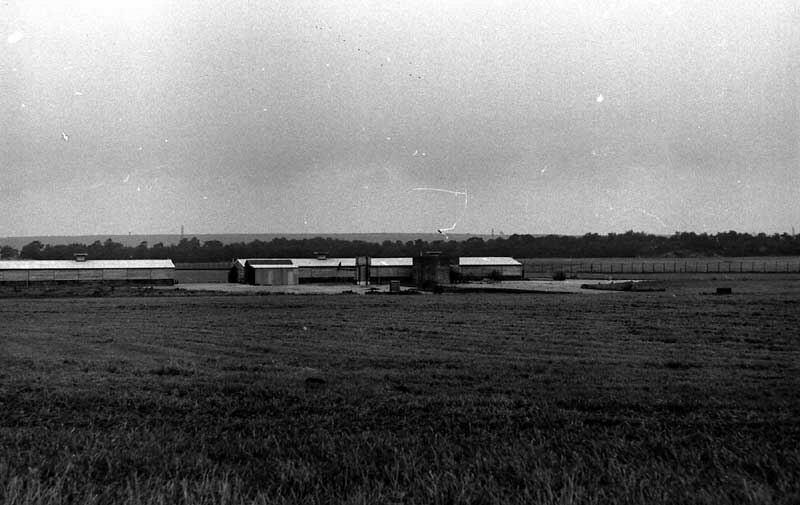 A satellite aerodrome at Caistor, twelve miles east of Kirton-in-Lindsey, was allotted to 85 Squadron but this was only a small grass-surfaced landing ground with limited facilities. 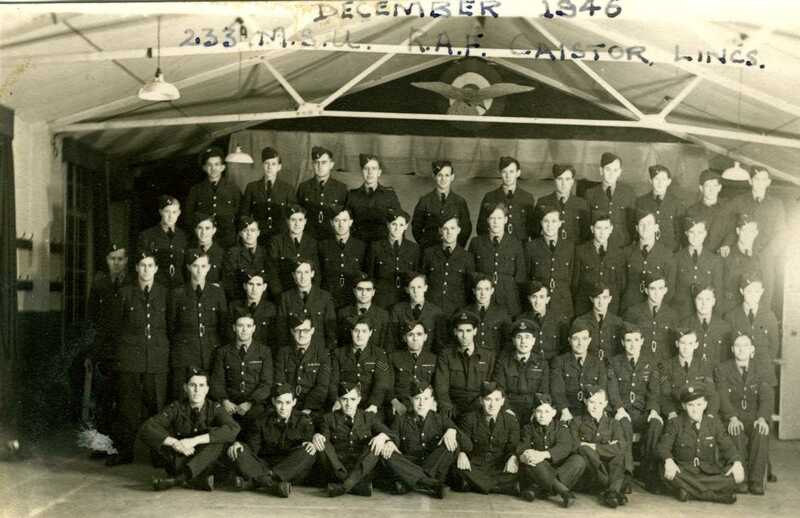 Half a dozen of the Squadron’s pilots were experienced in night flying, and these were to now to mount night patrols, while at the same time training the newer pilots in night flying. On 26 October the Secretary of State for Air, Sir Archibald Sinclair, accompanied by Air Vice-Marshal TL Leigh-Mallory, visited Kirton-in- Lindsey. Squadron Leader Townsend told the two visitors that his Squadron needed Airborne Interception [later named RADAR] and suitable aircraft with adequate range and fire-power, but that in the meantime improvements should be made to the armament of the night fighting Hurricanes. At About 1800 hours on the following day, at Caistor, Squadron Leader Townsend was talking to Marshall at dispersal, and Townsend was taken by surprise when Marshall suddenly wrestled his commanding officer to the ground. Moments later Townsend realised why as an He111 flew across the aerodrome at very low level, machine gunning the landing ground. The two pilots got up and Marshall immediately took off in his Hurricane to give chase, together with Adjudant FHEJA de Labouchere of the Free French Air Force. Townsend, however, still using a walking stick, was not so fast, and when he reached his Hurricane he found that part of the engine cowling had been removed to service the aircraft. It took a further couple of minutes before the Hurricane was ready for take-off. He was a likeable fellow, about twenty-two, tall, thin and’ smiley’. He seemed to take a pleasure (which I shared) in teasing me, keeping always just within the limits of respect for me as his boss. I could count on his loyalty, and valued his advice. damaged it. On 29 October 264 Squadron moved out of Kirton-in- Lindsey, having been posted south.